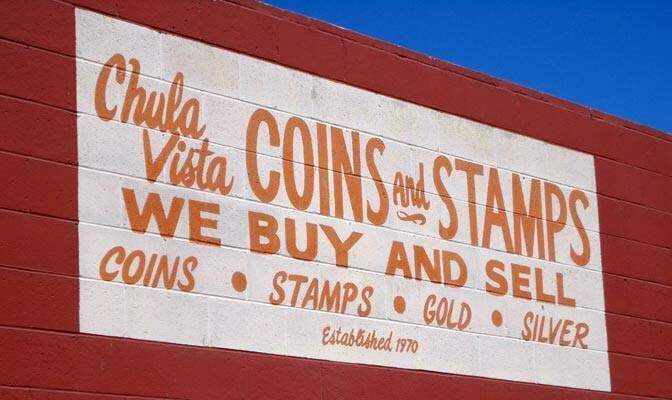 Chula Vista Coins has had an unparalleled track record in the community for over 50 years and continues to provide exceptional service and knowledge to the greater San Diego County. We aim to teach others the importance of investing in precious metals and how to avoid scams in this industry with the advent of the .com era. Find many useful tips in our blog on how to spot counterfeit coins being sold on Ebay and elsewhere. Are you looking to sell that old gold and silver junk that’s been laying around in your home? If so, you came to the right place. CVC provides an easy to use submission form to get a free quote in as little time as possible while you speak with a real live agent to service your request. 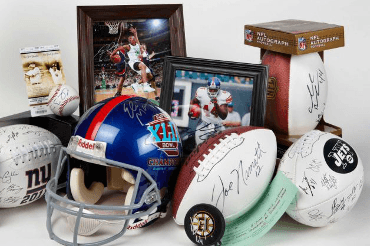 We have all of your favorite sports memorabilia in stock! View our collection in our website, ebay, Pinterest and Facebook. From baseball to football, basketball, hockey & more! As a trusted name in our local community we aim to provide a quality environment with a team of easy going individuals that are here to take care of all of your precious metal investment needs. For your investment needs take a look at our Buy & Sell page. At Chula Vista Coins we truly cater to the collector. Give us a chance to find an item for you. Whether you are building a Morgan Dollar collection or finishing your State Quarter collection. We carry most items and have many contacts and relationships with others that can help you fill your request. We also have lots of reference materials to help with a requested item. We truly want to help with children wanting to learn about this exciting hobby. Whether you are a high end collector or just learning we can help.